UPVC Windows, Doors and Conservatories. We offer a wide range of Windows, Doors and Conservatories tailored to each individual's design concepts and budgets. Our bespoke approach leaves our clients delighted with our work. With over 38 years of industry experience within the East Grinstead area we have been able to build and maintain a truly first class reputation due to our dedicated and professional approach to our work, our highly competitive rates and our truly first class customer service. Provincial Windows can be made to the same style as the window it directly replaces, or in a style that is completely different. We offer a wide choice of beautiful styles, opening configurations and colours to suit any home. We also have a featured range of energy efficient A Rated windows available. We offer a wide range of front and back door styles to match your Provincial Windows. Provincial Conservatories will enhance your lifestyle, allowing you to make the most of the outside with all of the comforts of the inside. Make a statement with a conservatory that gives an air of affordable luxury that you can enjoy all year round. GGFi is one of the market leaders in the UK for the provision of Warranty Insurance products and has been servicing the home improvements sector for over 10 years with this specialised and valuable form of insurance. GGFi can also provide deposit protection for members whereby deposits taken on behalf of customers can be insured against the member company ceasing to trade. Provincial products are energy efficient. They are proven to help keep the warmth inside your home whilst keeping the cold out and any heat loss to a minimum - all this will help reduce your heating costs significantly. Our aesthetically detailed window profile features a slim-line chamfer edge to compliment any home. We offer a wide choice of beautiful styles, opening configurations and sizes to suit. 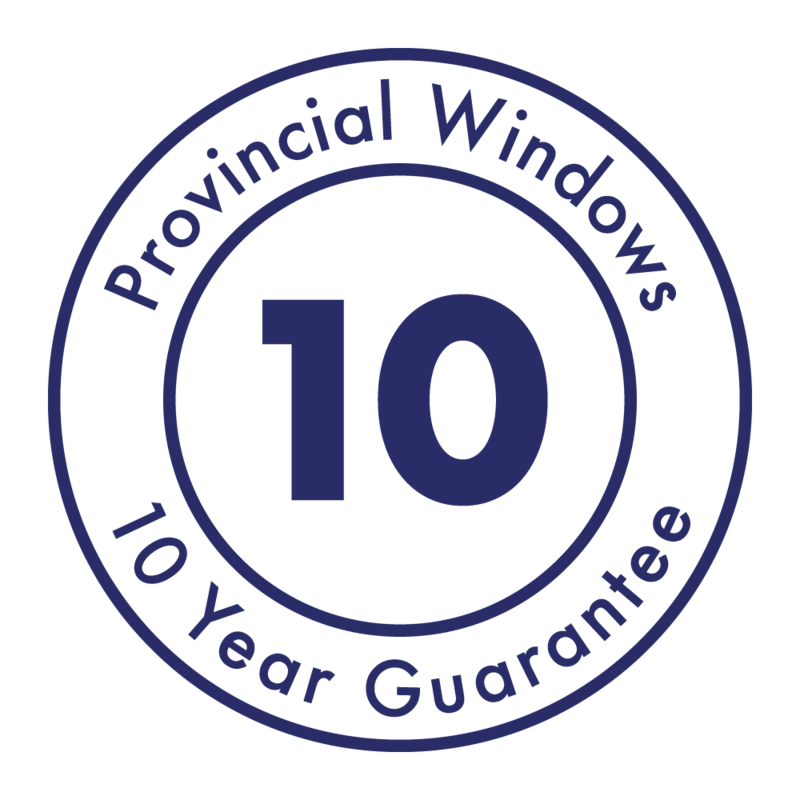 You can rest assured that Provincial windows and doors are designed to pass even the most exacting security tests. Our windows and doors come with all of the latest security features including extra strong locking mechanisms and protected hinges for your peace of mind.